WE ARE UNDER NEW MANAGEMENT! 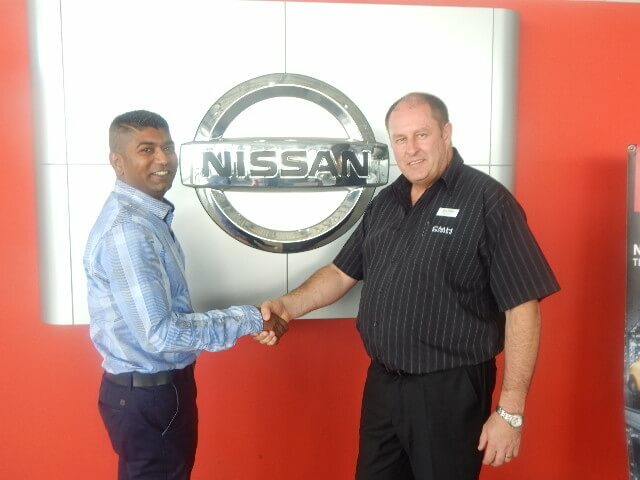 CMH Nissan Sandton has just been taken up under new management. 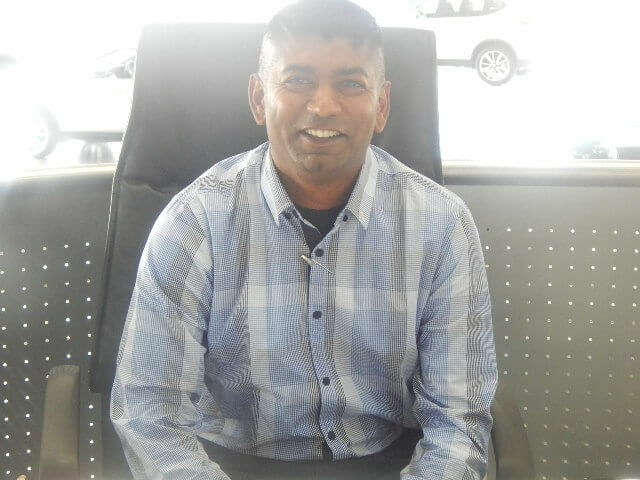 The dealership is very excited to welcome a manager that has 10 years of managerial experience in the motor vehicle industry. 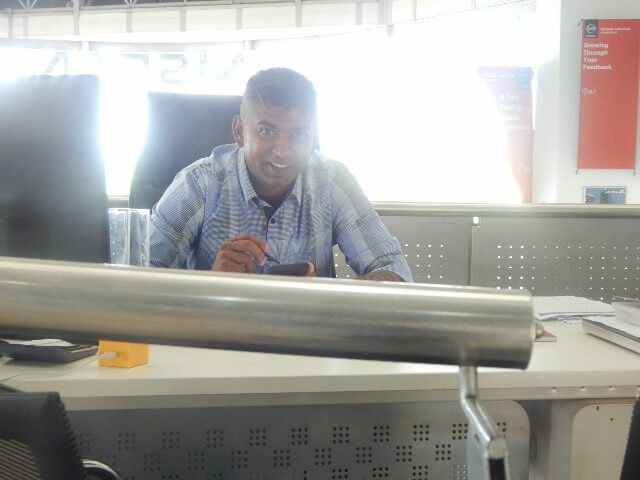 Shaun Sewpal is a young, passionate and energetic sales manager. His passion for the industry is evident in the way that he professionally commands change and excellence to bring about exceptional opportunity for growth and success. Sewpal began his working experience as a carpenter and when that didn’t ignite fire in him he left to become a chef. 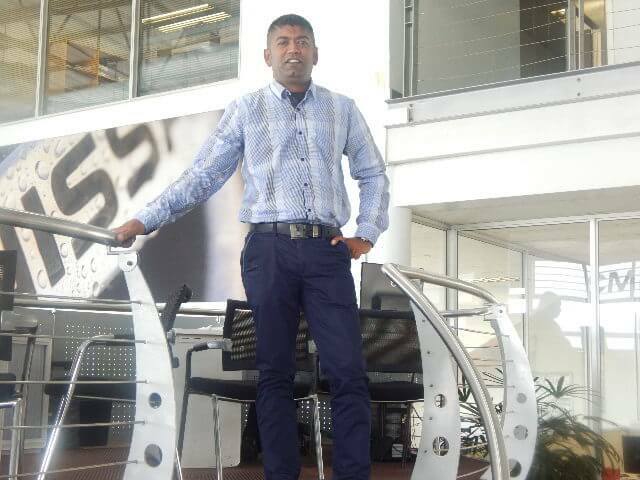 The kitchen can be a very hot environment but it still lacked to produce the passion and fire in him enough to make him stay; that’s when he decided to answer the nagging voice deep within him of working in the motor vehicle industry. The motor vehicle industry brought with it a sense of belonging and purpose for Sewpal. That was where he could express himself in ways that brought depth and value to him as an individual and to the establishment,he was working for as a whole. Sewpal began his career in the industry as a service advisor and then he later moved into the sales department as a sales executive which eventually opened the door for him to become a manager through the hard work and dedication that he put into his work. The management opportunity that Sewpal got elevated him into becoming analytical, strategic and results driven. 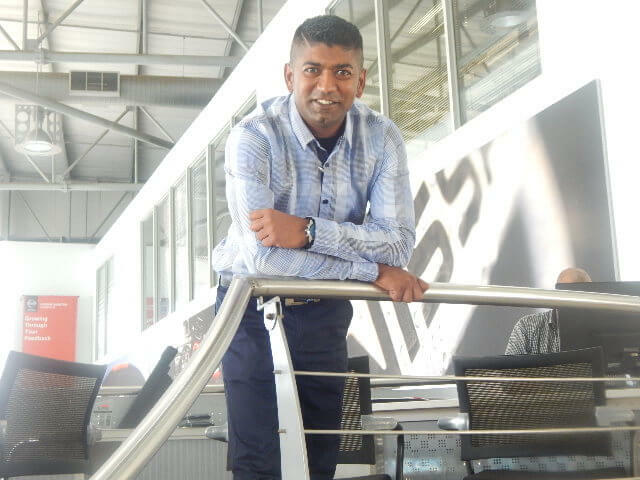 CMH Nissan Sandton is happy to welcome him into our family and we know that the company is in good hands and we can only imagine the great things that will start to develop in the company under his direction. The road is wide and full of opportunity; opportunity to take us right to the top!